Running without problems on my raspberry pi, now i can have a clean look at my cpu temperature of the past hours. The only thing is an installation bug on my raspberry. In the file nagiosgraph-apache.conf is a line missing. But "Require all granted" is missing. So if you cant access the nagiosgraph.js, check first this line in your nagiosgraph-apache.conf. Running Ubuntu 14.04 with Nagios 4.1.1 and runs great! Absolutely great documentation! I installed this via the perl script and everything seems to be working well. Thanks for quality work! find it does everything as advertised. written. I chose the install.pl --layout standalone --prefix /opt/nagiosgraph method of installation; despite not knowing much about Apache. My congratulations to the developers. When i increase "normal_check_interval" value from default(10min.) to 15min. 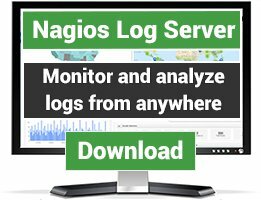 or greater for any service, nagios stops receiving performance data in .rrd files. I also checked it with increasing "perfdata_timeout" value but it didn't work. PS: Services with default "normal_check_interval" value, giving perfdata continually. 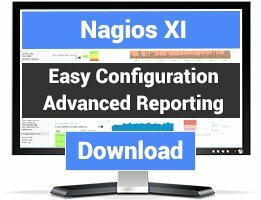 Nagiosgraph makes rrd integration with Nagios core easy and seamless. Configuration is relatively simple and it makes trends in your metrics easy to spot. Most checks have rrd integration out of the box however if they do not, you can create custom data grids for them. Flexible and extremely useful. 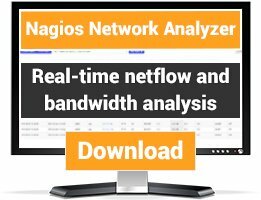 Works great on centos 5.6 and nagios 3.3.1. Follow the instructions in the README file or their website and you won't have any problems. I tried installing this on RHEL 6, it didn't recognize the RRD libraries, it didn't recognize my GD libraries. I have now manually compiled both and it still doesn't like it. It looks awesome, if it didn't look so damn cool I never would have started manually compiling everything. Oh yea, I also went through CPAN and tried to get it all through there as well, however, I'm very bad with CPAN so maybe ya'll might have better luck. Also found out after reading all the notes that it hasn't been tested on 3.3.1 but I hadn't even gotten far enough for that to make a difference.